Mr. Celave has a degree in Political and Administration Science with a specialization in Policies against Climate Change from the University Complutense of Madrid. He also holds a MBA equivalent in International Management and Foreign Trade from the International University Menéndez Pelayo. 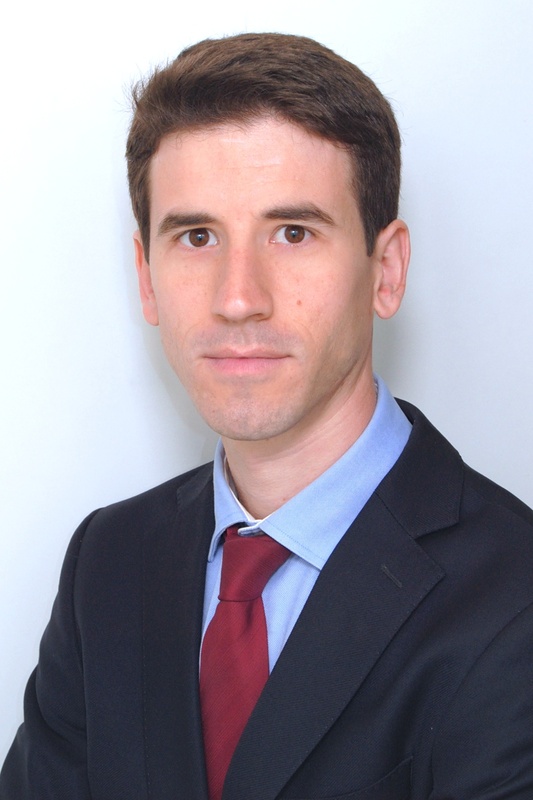 During his ten years’ experience Mr. Celave has worked in public and private entities in Spain and abroad, in the field of sustainable development. Since 2014 he works as an International Consultant in UNIDO for the implementation of projects under the Montreal Protocol for the Protection of the Ozone Layer, the Minamata Convention on Mercury and the Stockholm Convention on Persistent Organic Pollutants.